New Bills recently introduced in the Hawaii Senate are seeking to legalize hemp production in the state. While it’s not the first time such legislation has been introduced for debate, with any luck this time around at least one of them will be passed. The first, Senate Bill 163 (SB163), was introduced on January 20. It seeks to strike industrial hemp from Hawaii’s list of controlled substances. The Bill would see hemp treated like any other crop and furthermore, no license would be required to grow it. 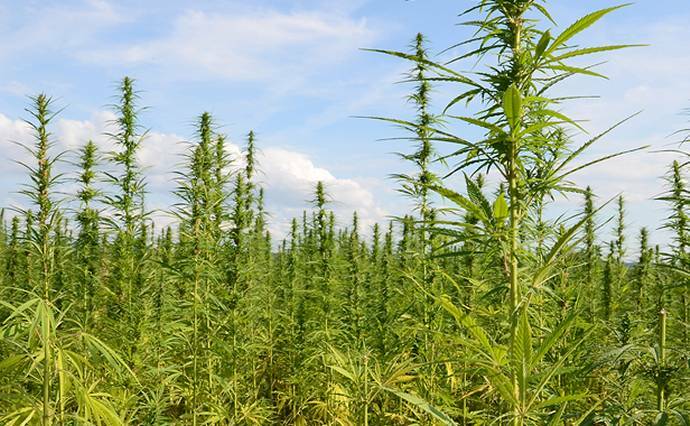 The second, Senate Bill 1052 (SB1052), would expand Hawaii’s existing hemp pilot program from being for research purposes only to extend to cultivation for commercial purposes. Unlike SB163’s free-for-all nature, SB1052 would see a licensing program to regulate the state’s hemp industry. SB1052 was introduced on January 27. “By rejecting any need for federal approval, state legalization of hemp sets the stage to nullify the federal hemp ban in practice,” says the Tenth Amendment Center. The potential for industrial hemp in Hawai’i is huge. A University of Hawai‘i College of Tropical Agriculture and Human Resources study published in early 2016 indicated more than 70 tons of industrial hemp could be produced per acre each year in the state. While the introduction of these two bills is good news, there’s still a long way to go. Two previous bills related to industrial hemp we reported on last year “died in committee”, i.e. they were essentially defeated as they were not returned from Committee to the House for further action. In other related cannabis news from Hawaii, after a six-month delay, the Department of Health announced last week that its online tracking system for monitoring all aspects of medical cannabis cultivation and sales would be live as of today. This enables the state’s eight licensed dispensaries to begin cultivating medicinal marijuana, assuming they are in compliance with associated regulations. The state is utilising the BioTrackTHC seed-to-sale software. Previous articleApple Eyeing Medicinal Cannabis Device Market?